Portsmouth's newest church started with just 20 people. Now it welcomes 250 worshippers each week. 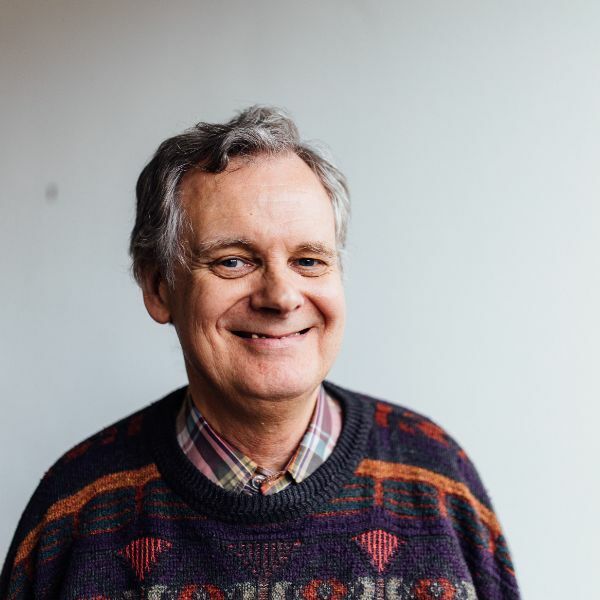 Harbour Church, which is based in Portsmouth city centre, has only been going for nine months, but has already attracted enough people to become one of the city’s larger Anglican churches. The initial target was to have 200 in its congregation after two years, but it has already exceeded those expectations. 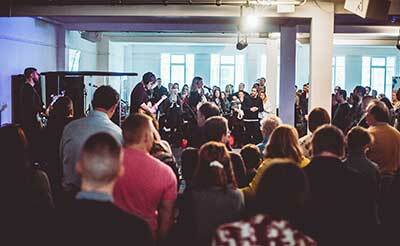 The Church of England church was launched in a refurbished department store in Commercial Road last September. Providing the core congregation was a team from St Peter’s Church, Brighton, who had moved their homes and jobs to start a new life in Portsmouth. The Bishop of Portsmouth, the Rt Rev Christopher Foster, had invited the team to plant a new church specifically to appeal to young people and students. The average age of its current congregation is 26 years old. The vicar of Harbour Church, the Rev Alex Wood, said: “We’re really pleased with the welcome we received from the diocese, and excited that so many people have found a home with us. “Each Sunday morning at 10am we have around 120 adults and 40 children, and around 90 come to our 6pm service. Of those, about 50 are students, and most of those are freshers. It’s great that so many have found a Christian community shortly after arriving in Portsmouth. “The Alpha Course, which introduces people to the basics of Christianity, has been amazing for us. So many people seemed to want to go on an Alpha course, and we think they’ve just Googled it and ended up here. The launch of Harbour Church was part of Portsmouth’s diocese’s strategy to create new worshipping communities across south-east Hampshire and the Isle of Wight over the next five years. The strategy, which has been supported by a £929,000 grant from the Church Commissioners, also involves employing a network of pioneer ministers to create new congregations and to help existing ones to engage more effectively with local communities. Three of those six pioneer ministers have been working for a year already, in the Leesland area of Gosport, in the PO9 postcode of Havant, and in Cosham and Wymering in Portsmouth. 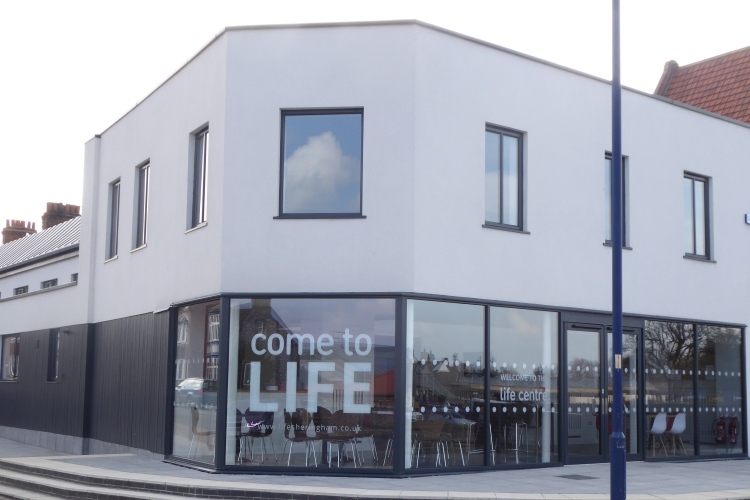 The Archdeacon of Portsdown, the Ven Joanne Grenfell, said: “We are delighted with the work Harbour Church is doing, and pleased that so many are learning about discipleship and serving their community there. “We had faith that Alex and the team were following God’s call to our city. And it shows that there is a hunger among students and young people for an authentic expression of the Christian faith that they can relate to. Harbour Church has also launched its own coffee shop – Harbour Coffee House – in Commercial Road, near the church. It will train unemployed local residents to help them find work. It’s part of the church’s vision to offer God’s love to those in the city centre who are jobless, homeless or marginalised. For more details about the church’s ministry, see www.harbourchurchportsmouth.org, To read about the diocese’s strategy, go to www.portsmouth.anglican.org/strategy.